As most of us are familiar, pruning is one of the most common tree maintenance procedures. Although forest trees are known to grow quite well with nature’s own pruning, landscape trees require a more personalized and higher level of care to maintain their aesthetics and structural integrity. 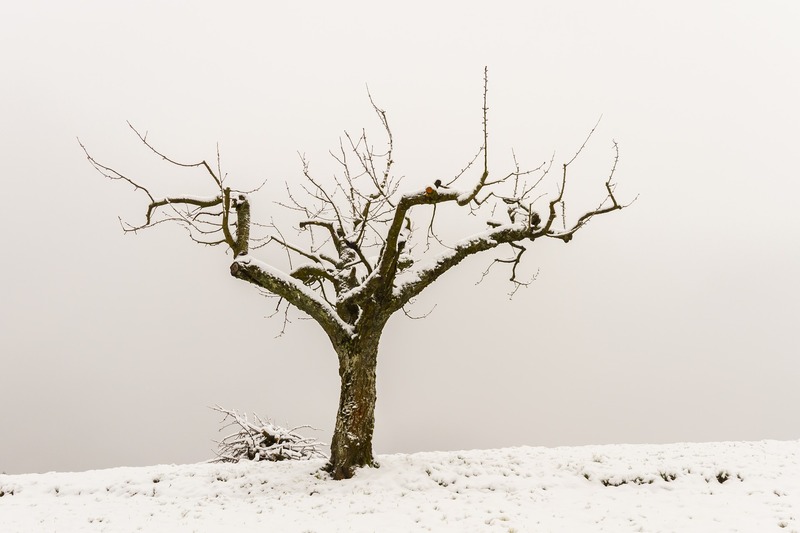 However, it is essential to keep in mind that pruning needs to be done with at least a surface understanding of biology as improper pruning can lead to long-lasting damage of the tree and shortening of its lifespan. Remember, each and every cut has the potential to change the course of the tree’s growth so ensure no branch is cut or removed without a valid reason. Some of the most common reasons for pruning are; to eliminate dead branches, to better the form, and also to reduce risk. In some cases, trees are also pruned to increase the exposure to light and air penetration to the inside of the tree’s crown. Mature trees are pruned as preventive or corrective measures. 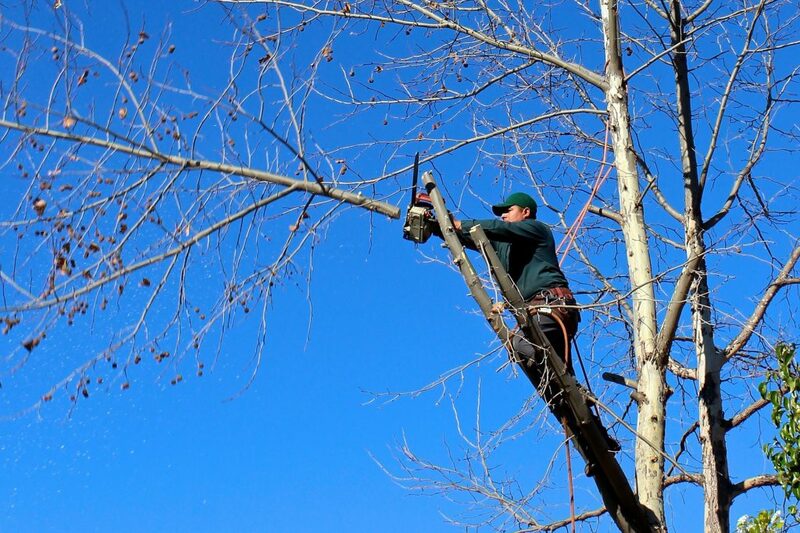 In pruning larger, more mature trees, always call a professional tree service as the job will require specialized knowledge, equipment, and techniques. There different ways and means to prune a tree depending on what the requirement or desired end result is. In most cases, it is to maintain a mature tree in a safe, healthy, and attractive condition. Cleaning, true to its name, is the removal of dead, diseased, low-vigor and weakly attached branches from the crown of a tree. Thinning, on the other hand, is a selective branch removal process done to improve the structure and increase air circulation and light penetration through the crown. Properly done thinning helps open up the foliage of a tree, reduce the weight on heavy limbs, and also assist in retaining the tree’s natural shape and form. Next, raising helps remove the lower branches of a tree to provide clearance for pedestrians, buildings, vehicles, and vistas and other requirements. Lastly, reduction involves reducing the size of a tree often something that’s done for utility line clearance. Reducing a tree’s height or its spread is best done by means of pruning back the branch terminals and leaders to the secondary branches that are huge enough to assume the terminal roles that are at least one-third the diameter of the cut stem. Therefore, in comparison to topping, reduction helps maintain the structural integrity and form of the tree. In the case of young trees, pruning is a lot more specific and is different from other mature trees. It is essential to develop a good structure of primary branches while the tree is still young. These limbs are known as scaffold branches and are a mature tree’s framework. If properly trained, young trees will develop a firm and robust structure that will require very less corrective pruning as they mature. In most young tree cases one must maintain a single dominant leader growing upward. Never make the mistake of pruning back the tip of this leader or allowing secondary branches to outgrow the main leader. Copyright © 2018 barretttreeservice.net. All rights reserved.